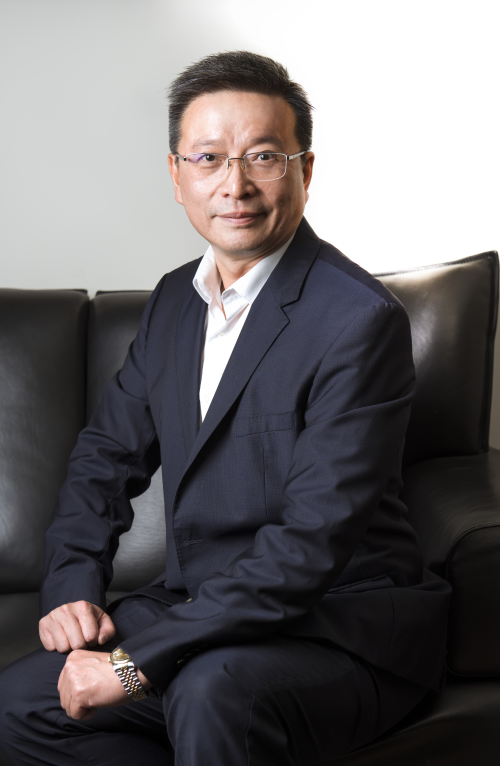 Joe Chang, President, Ambassador Theatres, to receive the “Exhibitor of the Year” Award at the CineAsia Awards Ceremony on Thursday, 13th December 2018 at the Grand Hyatt, Hong Kong. Ambassador Theatres was founded in 1965 and is the second largest movie theatre chain in Taiwan with 12 locations and 108 screens. Ambassador Theatres continues to expand its national presence and has five new locations scheduled to open through 2023. Ambassador Theatres has been on the forefront of providing its customers with the best movie watching experience by investing in its people and in new cutting-edge audio visual equipment products, such as: Dolby Atmos, D-Box motion seats, Dolby 3D, and VIP recliner seats. Ambassador Theatres operates Taiwan's largest movie auditorium at its Ximending location with a 900+ seating capacity and a screen size of 22 meters by 12 meters. Ambassador Theatres also invests heavily in its loyalty program, which currently has over 400,000 members that account for approximately 45% of its total annual admittances. Ambassador Theatres continues its tradition of placing its customers first by providing quality service, new products, and a great movie experience.